Migration Anthropology Consultants (MAC), LLC provides expert international and domestic consultancy and training services to governmental and international agencies, non-governmental organizations and voluntary agencies, and corporations and businesses. The multidisciplinary, holistic, participant observation methods of anthropology are applied to human migration, refugee populations, and business and organization workplace analysis. Behavioral scientific rigor and humanism are essential to this approach. Training programs are also provided on cross-cultural communication and other skills necessary for living and working in multi-cultural, international settings. 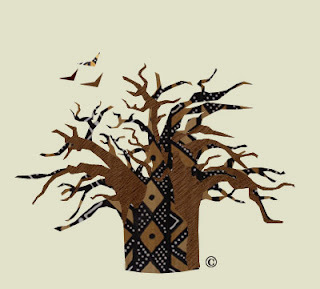 Migration Anthropology Consultants (MAC), LLC is a private, limited liability company owned and directed by James E Lassiter, an independent practicing cultural anthropologist. 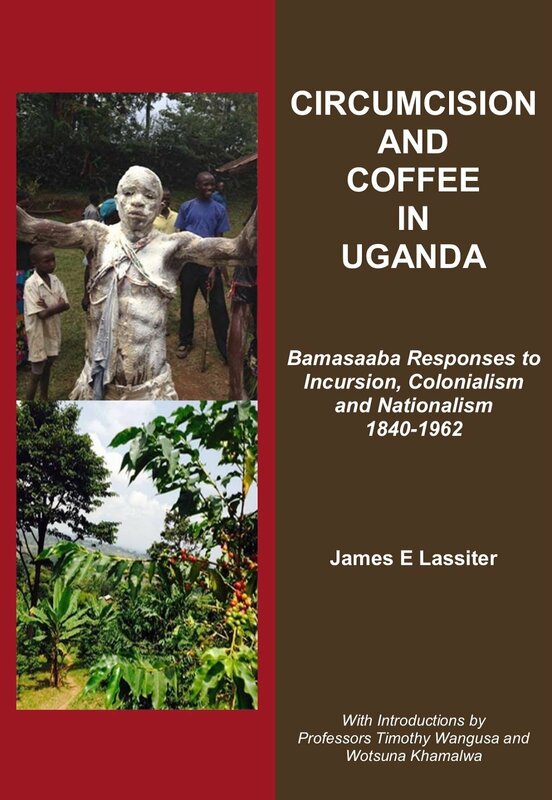 James (Jim) has over thirty years of experience studying and living in African and other societies and cultures. He has implemented, directed and managed international development, technical assistance and cultural exchange programs in numerous African countries. Jim also has in-depth experience developing and implementing US Government refugee resettlement policy throughout Africa, in the Commonwealth of Independent States and elsewhere. 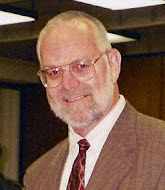 He has lived and worked for extended periods of time in Africa, Asia, Europe and North America. Jim was born on 12 October 1947 in Newport News, Virginia, USA. He is married to the former Miss Immy Rose Namutosi of Mbale, Uganda. Jim's CV is available upon request. 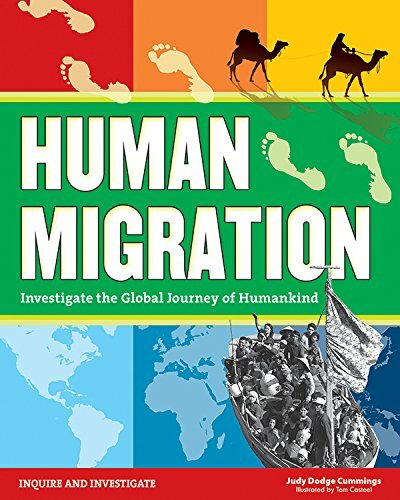 ~ Consultant on Human Migration: Investigate the Global Journey of Humankind by Judy Dodge Cummings, White River Junction: Nomad Press, 2016. ~ Provide expert information on the cultural practices and history of the Bamasaaba ethnic group of Uganda to the Harvard Immigration and Refugee Clinic at Greater Boston Legal Services. HIRC at GBLS represents indigent clients in a variety of immigration proceedings, including asylum applicants. "African Populations in Crisis: Sudan and Somalia"
"African Populations in Crisis: Rwanda and the Democratic Republic of Congo"
"African Populations in Crisis: Liberia and Sierra Leone"
Each course presents an assessment of the social conditions and political actions that led to 20th century and current sociopolitical crises in the countries being considered. Contact MAC for the course outline of the first of two semester-length offerings. The impact of crises on each nation's various populations, cultures and the individual in society is studied and compared. Particular attention is given to the impact of crises on internally displaced and refugee populations. I am sometimes asked what sources I use for news and information. In addition to electronic and paper books and a free local weekly newspaper tossed in my driveway every Wednesday (awful opinion page, great crossword puzzle), I read mostly online sources. Some of them I subscribe to at reasonable rates. The following are my main sources for news, articles, commentary, essays, and other information. Very often in reading something I'll explore an embedded link to an additional source. But these are my day-to-day places. If you know and use others you think I might be interested in, please put them and their links in a comment. Thanks! If you like what you’ve found here at the MAC, you might also like my other blogs and website. If you do, kindly visit them, follow or subscribe to them via email, and leave your comments, if any, on my posts. 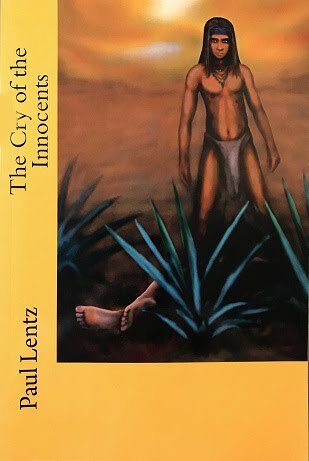 On the Anthropology of Culture, Cultural Evolution, and the Peoples of Africa. Migrant Trafficking: "The Cry of the Innocents"
© 2018 James E Lassiter. Simple theme. Powered by Blogger.